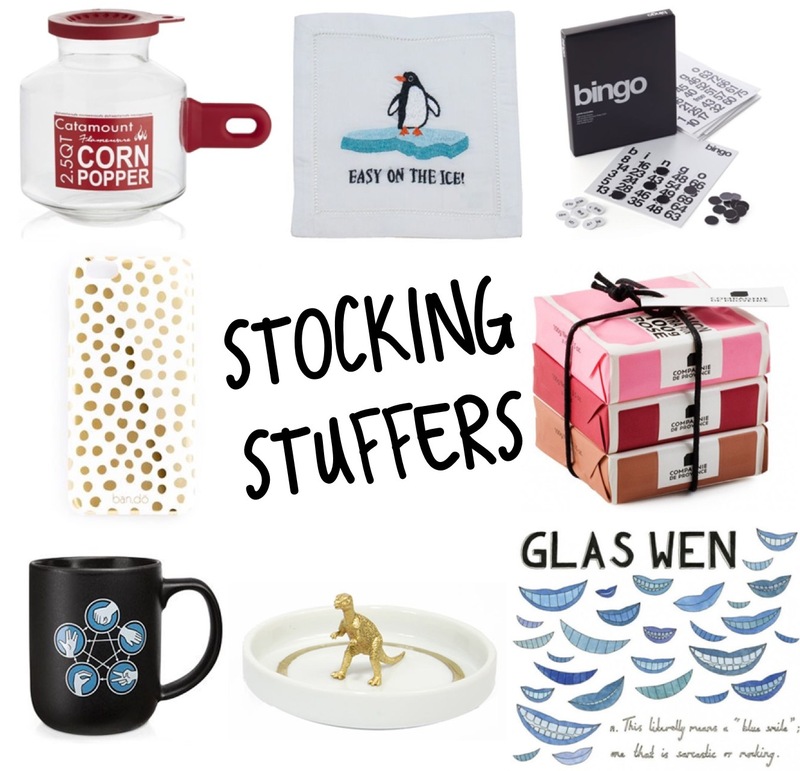 A whole gaggle of gifts under $25! This entry was posted in a simple guide and tagged Gift Guide, Stocking Stuffers, Under$25. Bookmark the permalink. Dino or Godzilla — it’s all great!! !